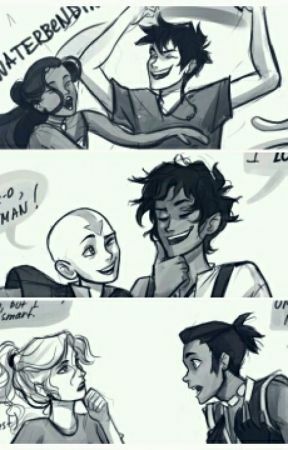 Here we have the many faces of Sokka. My favorite is the therapist. 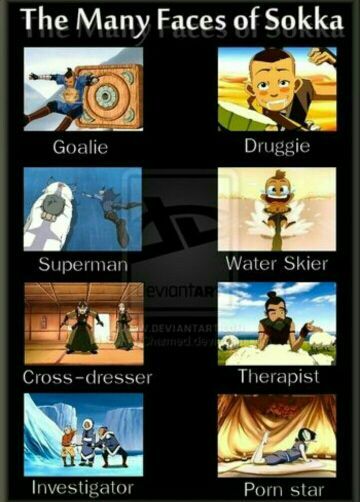 But um Sokka? You just got craziness all over you, and your faces. 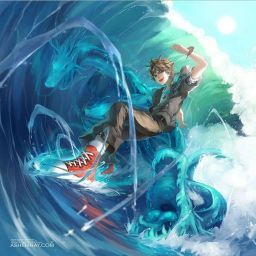 I think, he needs a therapist right now. Where&apos;s Wang Fire #2?